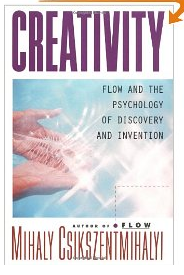 I recently finished reading Creativity: Flow And The Psychology of Discover and Invention by Mihaly Csikzentmihalyi. Here’s the quotes I found most interesting and applicable to creativity. “The very orderly person may long to be spontaneous, the submissive person wishes to be dominant. As long as we disown these shadows, we can never be whole or satisfied. Yet that is what we usually do, and so we keep on struggling against ourselves, trying to live up to an image that distorts our true being. 2. Creative individuals tend to be smart, yet also naïve at the same time. 3. Playfulness and discipline, or responsibility and irresponsibility. 4. Alternate between imagination and fantasy on one end, and a rooted sense of reality at the other. 5. Harbor opposite tendencies on the continuum between extroversion and introversion. 6. Humble and proud at the same time. 7. Creative individuals to a certain etenet escape rigid gender role stereotyping. 8. Rebellious and independent, yet it is impossible to be creative without first having internalized a domain. 9. Very passionate about their work, yet they can be extremely objective about it as well. 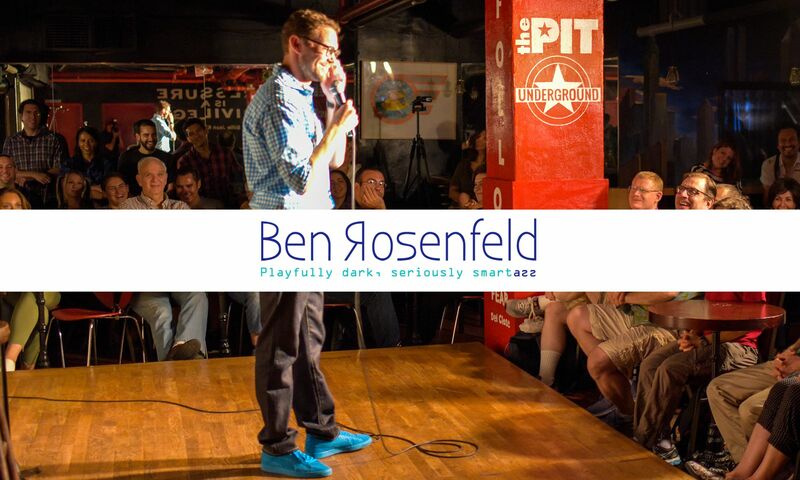 “When ordinary people are signaled with an electronic pager at random times of the day and asked to rate how creative they feel, they tend to report the highest level of creativity when walking, driving, or swimming; in other words, when involved in a semiautomatic activity that takes up a certain amount of attention, while leaving some of it free to make connections among ideas below the threshold of conscious intentionality. Devoting full attention to a problem is not the best recipe for having creative thoughts.